Entrepreneur & Producer of Dream, Girl Komal Minhas shares how Meditation empowers her daily | Arianna Merritt, M.Ed. After reading last week’s post about mindfulness, many people reached out to tell me their stories of incorporating the practice of mindfulness into their daily lives. Their energy was infectious! Mindfulness has not only helped readers transform their personal lives but has also had a ripple effect into their professional lives and surrounding communities. Today, I thought I would carry on the momentum by showcasing an individual whose practice of Mindfulness has emboldened her to invest in herself and her community! 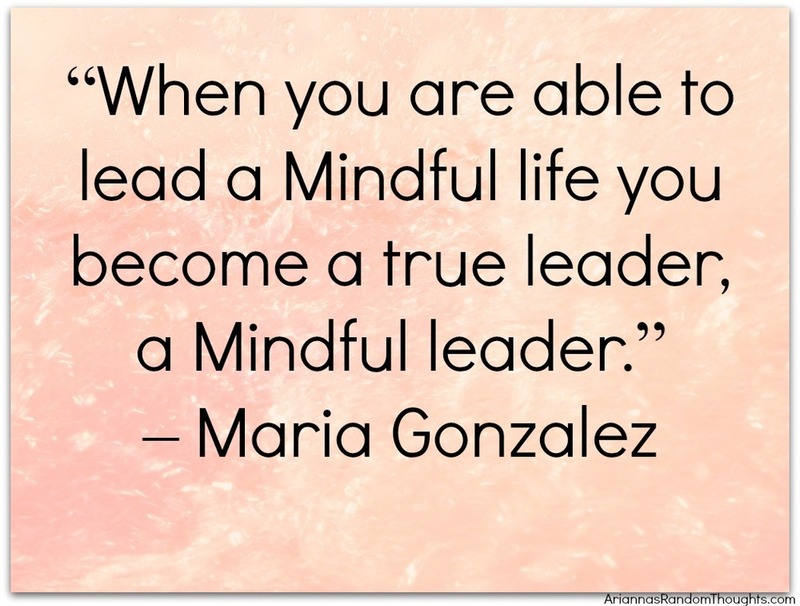 Thinking about this quote by Maria Gonzalez, “When you are able to lead a Mindful life you become a true leader, a Mindful leader,” the trailer of the documentary Dream, Girl, which I watched earlier this month, came to mind. Dream, Girl is a documentary film created by Erin Bagwell and produced by Komal Minhas. 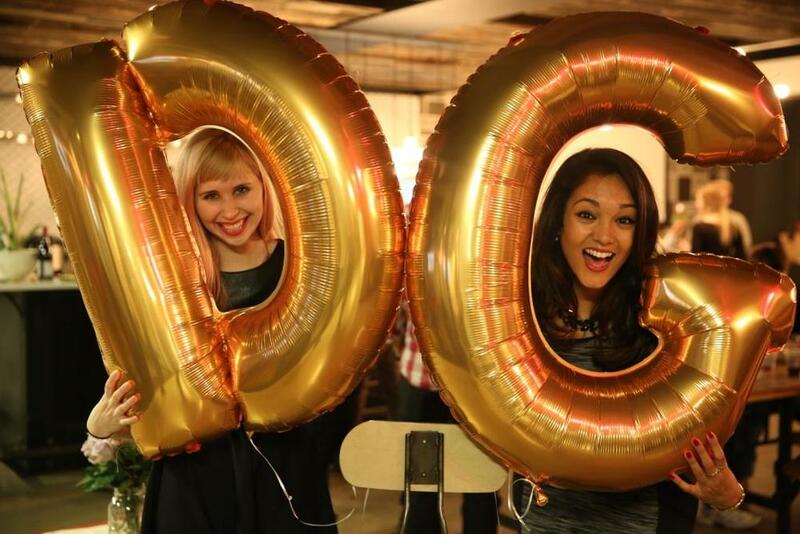 The film’s mission is to tell the stories of amazing female entrepreneurs to inspire the next generation of leaders. As an educator and creator of digital media, I found Dream, Girl to be inspirational as I loved seeing the portrayal of strong, powerful, smart women on the main screen. But it’s also a how to film that teaches others how they can do it – achieve their dreams - by providing practical resources. Since Dream, Girl is about the power behind dreaming big, I wondered what personal tools the filmmakers (Erin & Komal) use in their daily lives. As it turned out, Mindfulness took centre stage in helping them make their dreams come true! So, I’m excited that, today, Komal Minhas is sharing how incorporating a meditation practice into her daily routine has transformed her life! Komal is an Indo-Canadian film producer, writer, and investor who started her first company, KoMedia, at 23. Random fact – after checking out Komal’s website, I realized we are both graduates of Carleton University in Ottawa. Komal has been deeply invested in improving the lives of women and girls globally. She champions this work through her continued investments and work in film and storytelling. Thank you, Komal, for sharing your Record Worthy Practice with all of us! Komal is taking the Dream, Girl movement and its feminist message global to empower more women and girls to dream big in business, media, and beyond! Erin and Komal are both powerful, strong professional women; they are leaders who have inspired many to turn their personal dreams into reality. It is my hope that hearing their story may provide you with the courage and confidence to invest in yourself and your community! “When you are able to lead a Mindful life you become a true leader, a Mindful leader” as shown by Komal, Erin, & Maria. Applying Mindfulness Meditation in our daily lives really does help us in achieving our dreams. What does ‘Mindful leadership’ look like to you? How can you, in turn, not just apply the practice of Mindfulness but also Leadership in your daily life? How can Mindfulness transform society? How can we work together to empower the next generation of leaders? Thank you for your presence at this beach retreat. You Rock! We are all looking forward to hearing your thoughts in the ‘Comments’ section below. Apr 8 Make the Process Enjoyable!